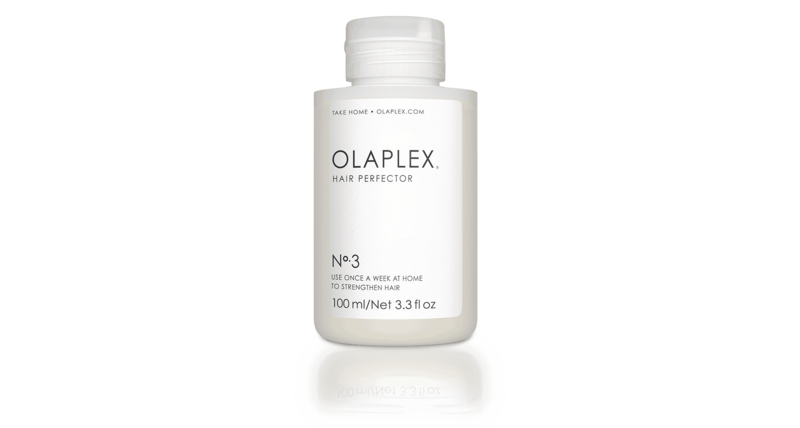 Olaplex, the 3-part hair perfecter that has been taking the world by storm, is your damaged hair’s saving grace. 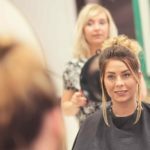 By repairing broken bonds that occur during colouring and preventing breakage, Olaplex will help maintain the strength and structure of your hair and leave it looking shiny and soft. Olaplex No. 1 and 2 are applied in the salon as part of the hair colouring (or bleaching) process, but Olaplex No. 3 is made for take home use. Yes, now you can keep up the amazing transformation at home and protect your hair from further damage due to curling irons and straighteners. Well, first of all you don’t have to have had a No. 1 or 2 treatment in order to use it. In fact, you don’t even have to have coloured hair. If your hair is damaged from perming, relaxing, straightening or just overuse of heated styling tools, Olaplex No. 3 will still repair the broken bonds and return your hair to its natural state. To use, simply shampoo and towel dry your hair. Apply a small amount of the product to your hair, working from the roots to the ends, and comb through one time. Then, leave the product on your hair for 10 to 15 minutes. After that time, you can then shampoo it out and condition as usual. Because Olaplex No. 3 is a perfecting treatment however, and not a conditioning treatment, it is important not to use it more than once a week. And always shampoo the product out completely with each use. Olaplex products are free of silicones, sulfates, phthalates and DEA and are never tested on animals.